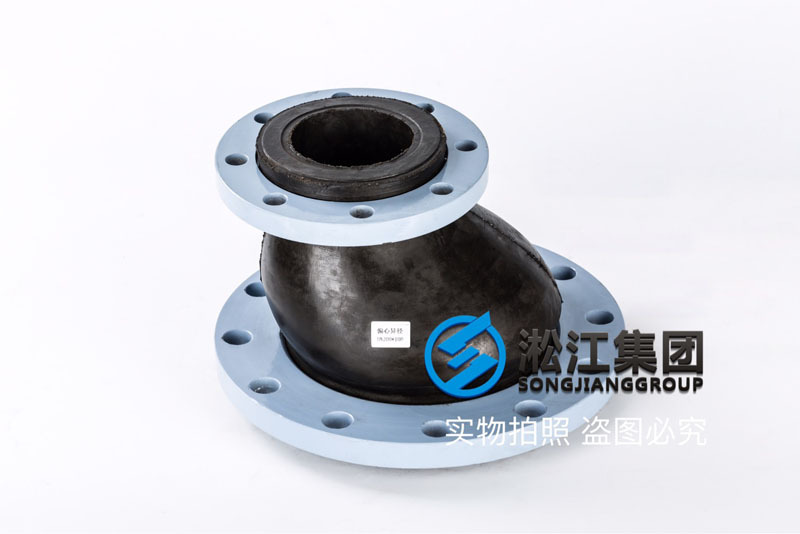 Shanghai Songjiang absorber group limited official website for your introduction: KPT type DN200*DN100 eccentric different diameter rubber joints, Songjiang group for special piping systems provide eccentric different diameter rubber joints, can not meet the pump installation space, the installation space does not allow special situation. 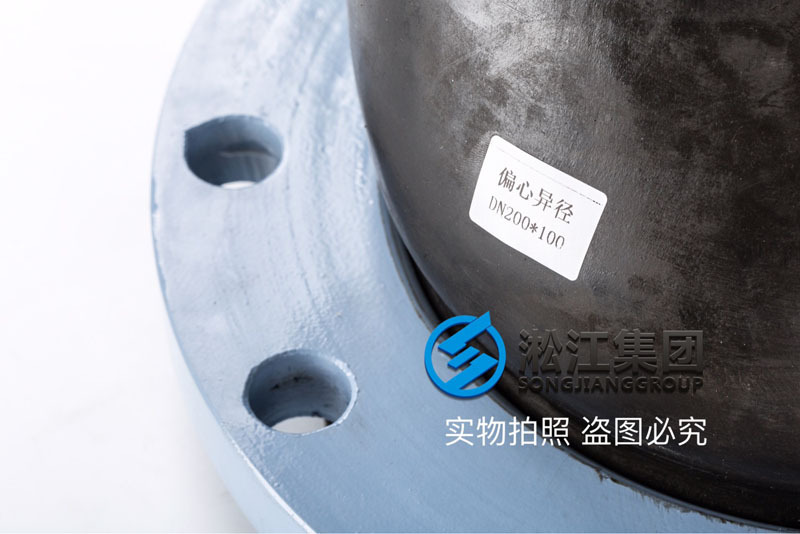 Eccentric different diameter rubber joint is also called shock absorber, expansion joints, pipe shock absorber, shock proof hose, soft joint, flexible coupling metal pipe, composed of inner layer, nylon fabric reinforced rubber ball, outer layer composite and the loose metal flange. 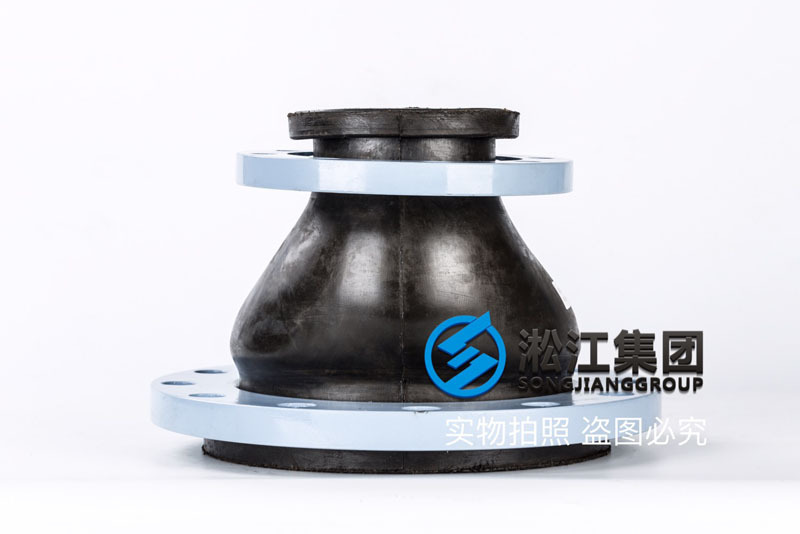 The introduction of foreign advanced production technology, production process by layer high pressure nylon fabric and glue better combined flexible rubber joint work pressure is high, quality is better than the ordinary type. 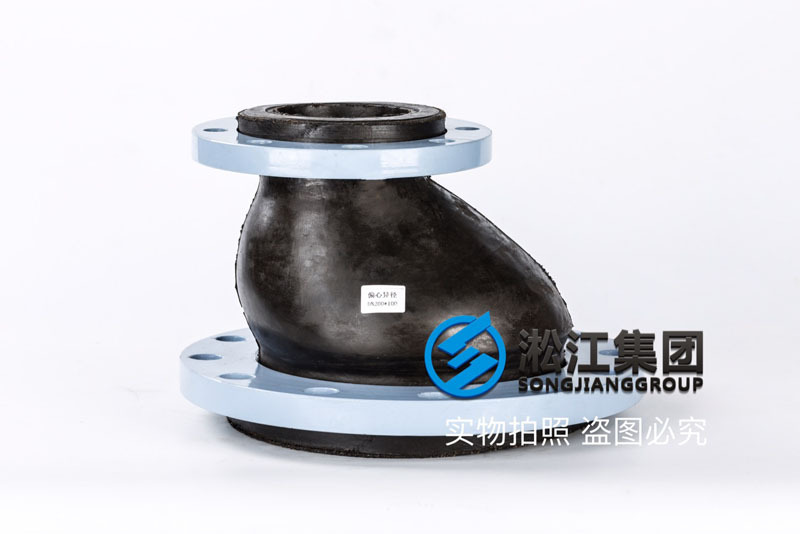 It is a kind of high elasticity, high air tightness, medium resistance and weather resistance of the pipe joint.